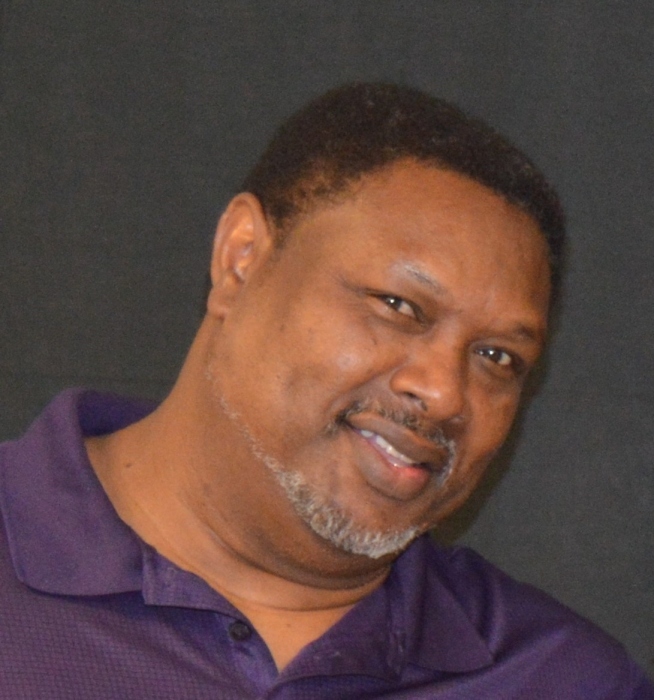 Obituary for Tommy Elane Mark | Marcus D. Brown Funeral Home, Inc.
Mr. Tommy E. Mark, 64, of 126 Dogwood Road in Townville, SC, passed away on Monday, November 19, 2018 at AnMed Health Medical Center. He is survived by his wife, Joyce Ann Johnson Mark; one daughter, Angela Mark; one step-son, Eric Jones; one grandchild; his mother, Willie Dean Mark Jones; four sisters, Rhonda Jones, Shelby Jean Jones, Jackie Todd, and Deloris Cowan; and three brothers, Jeffrey Jones, Steve Mark, and Michael Johnson. He was preceded in death by his father, Nathaniel Jones. The funeral service will be held at 2:00 p.m. Sunday, November 25, 2018 at New Prospect Baptist Church in Townville, SC. The interment will follow in the church cemetery. The family is at the home, 126 Dogwood Road Townville, SC.